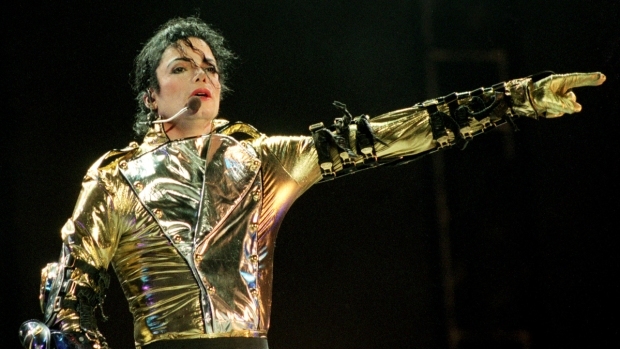 The most famous of Michael Jackson's trademark gloves is going on the auction block. 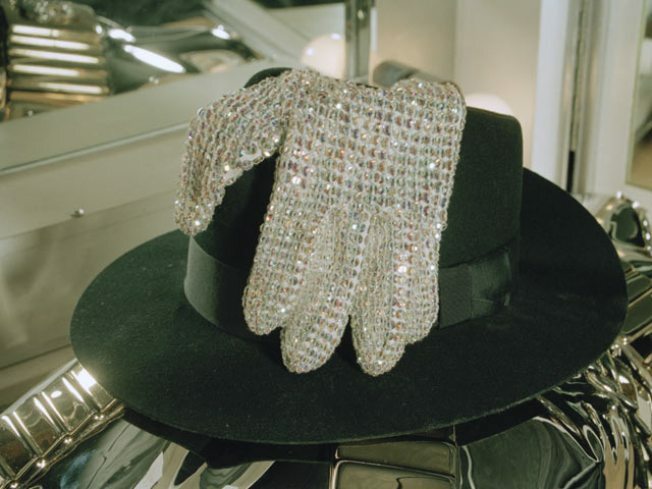 The rhinestone-studded glove Michael Jackson wore when he unveiled the moonwalk in 1983 sold at auction Saturday for a whopping $350,000 -- plus tax. The glove and other Jackson items are part of a music memorabilia auction held by Julien's Auctions at the Hard Rock Cafe in New York's Times Square on Saturday. The winning bidder, Hoffman Ma of Hong Kong, will pay $420,000 for the modified golf glove when all is said and done. The glove's pre-auction estimate was only between $40,000 and $60,000. Jackson wore the left-handed glove and a fedora, when he performed what was to become his trademark dance on Motown's 25th-anniversary TV special. The pop icon, who died June 25 at age 50, gave the glove to Walter "Clyde'' Orange, of the singing group the Commodores, after the 1983 performance. Jackson's fedora sold for $22,000, after a pre-auction estimate of only $2,000. In the end, Jackson dominated the auction dubbed "Music Icons" — of more than 300 items belonging to stars from Elvis Presley and the Beatles to Mariah Carey. The musicians' clothing and instruments filled the small Rock Cafe stage, with two giant photos of Jackson on either side and a huge picture of his famed glove at the center.